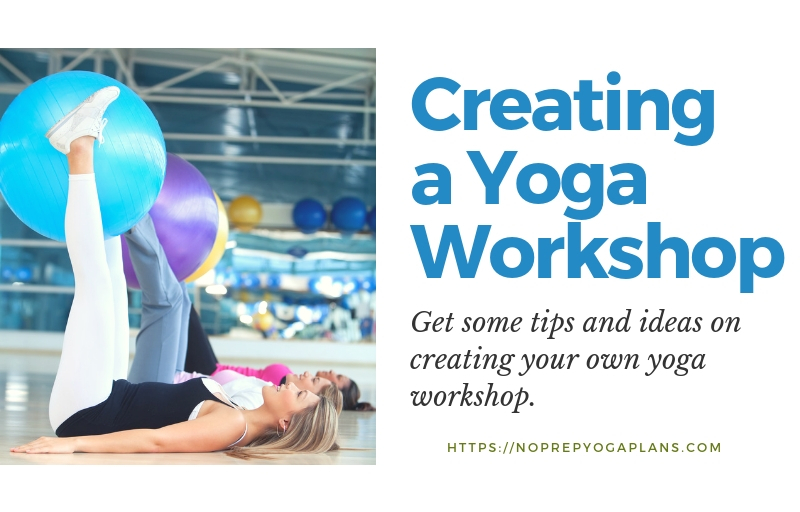 How Can I Create a Yoga Class with a Theme? 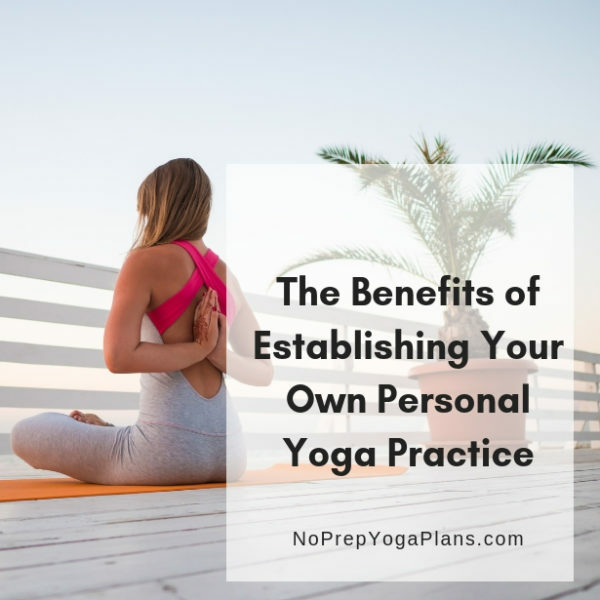 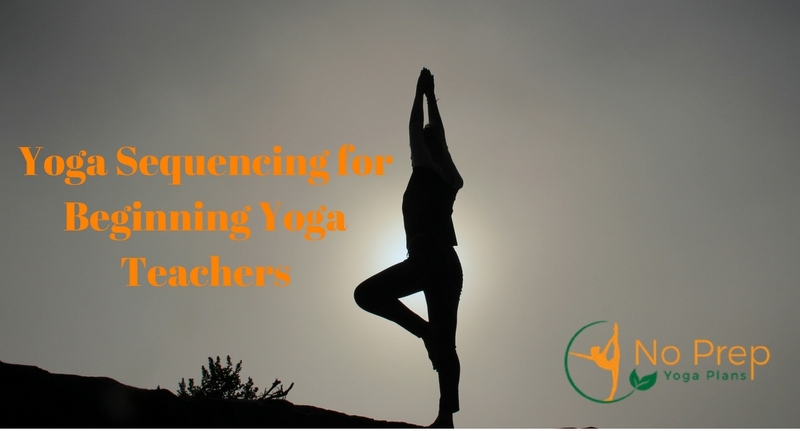 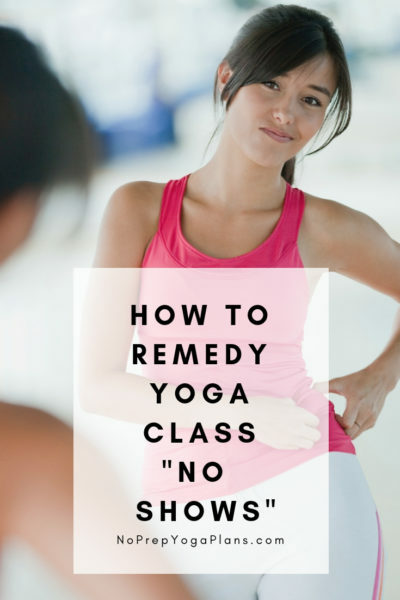 How Can I Instruct a Yoga Class from the Ground Up? 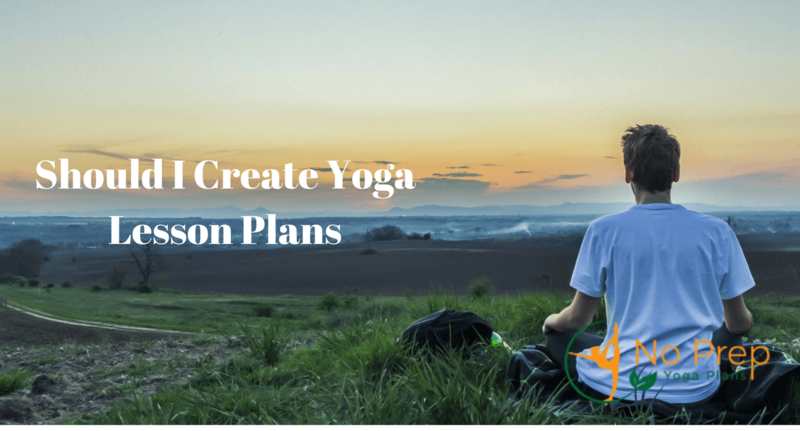 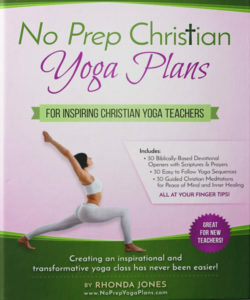 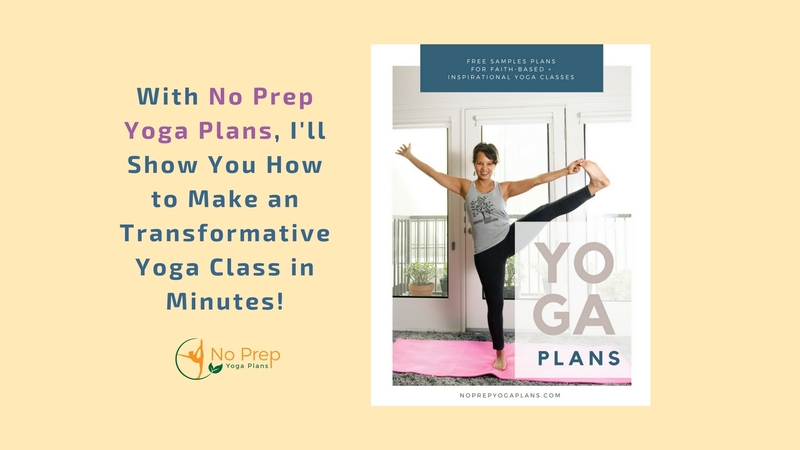 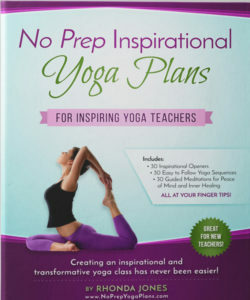 Create a Yoga Class Lesson Plan in Just Minutes with No Prep Yoga Plans! 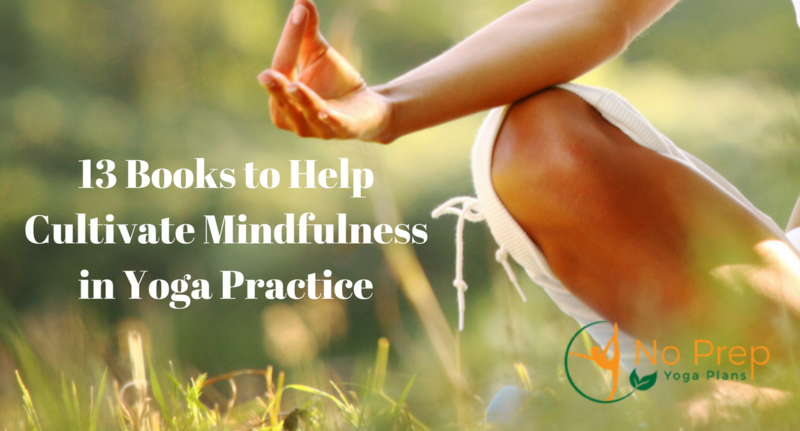 What is the Difference Between Yoga Nidra and Meditation?